We are at the early stage of 5G technology development. Comparing it with previous mobile generations, the difference is the involvement of many industries . 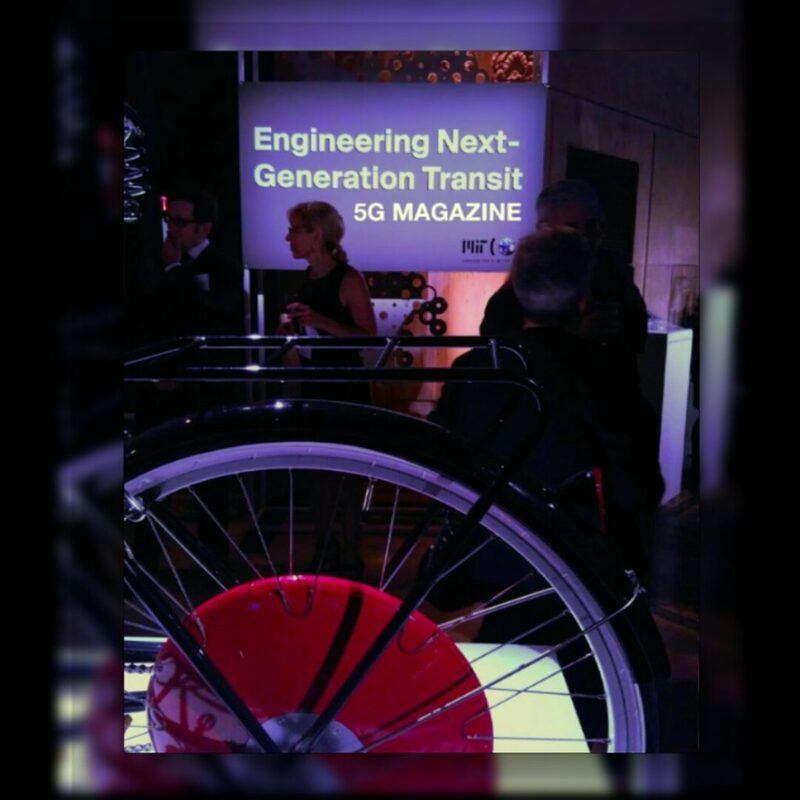 This time, the marketplace is showing that together with the timing of 5G, industry verticals outside Telecommunications want to use connectivity, 5G, in their products and processes. Whether it be manufacturing, finance, energy, health, transport or mining, industries are looking to incorporate connectivity. From Smartphones to Robots, Avatars, Bikes, Drones and Autonomous Cars: Industry verticals see connectivity, 5G, as a driver of innovation, efficiencies and as a digital disruption catalyst. What impact this aim at connectivity will have in the mobile industry? In addition to today’s people-centric, smartphone-based mobile connectivity, there is an expectation that connectivity requirements from these disparate verticals will bring about a wide range of new devices, services and apps. Rather than speculating or driving hype about what is possible, let’s walk over solutions that are already coming to the market and about their evolution. These solutions are largely meant to be deployed in 4G networks, and with enhancements evolve into 5G. Also in this article instead of looking at many verticals, we focus the discussion in transportation, which has been up to now one of the most active verticals in this connectivity area. A testament to the automotive industry interest in connectivity was CTIA SuperMobility. The show is not primarily an automotive or transportation-oriented tech show, but this year there were many announcements related to transportation automation from the likes of wireless carriers, car manufacturers, and technology components makers such as IoT modules, panelists, and displays. Most of the connectivity solutions in here were either shown or announced during the show. Self-Driving Connected Cars and Bikes: Among those introducing products recently are Aeris, AT&T, Diversiti, Glimpse, Harman, KORE, Qualcomm, Streetline, Telit, W-blox, and ZTE. AT&T announced at SuperMobility that it will be the exclusive wireless carrier for LeEco Super Bike. With this announcement, LeEco continues their expansion into the US market aligned with their move earlier this year to acquire smart TV maker Vizio. 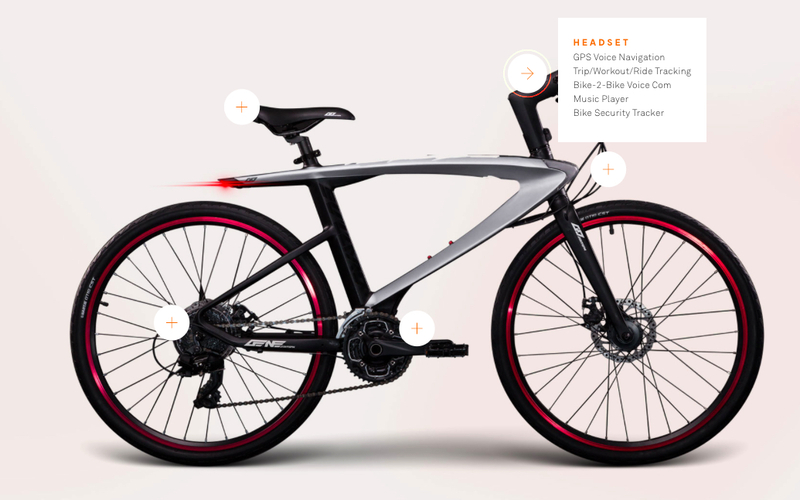 The bike comes with a waterproof smart device with built-in 4-inch display, with Android, and with connectivity cellular networks. Features includes a smart riding system, laser lane markers, fingerprint identification, a smart lock, intercom feature, and a power management system. It is a sensor-rich device including an alarm triggered by movement, location tracker, fingerprint scanner, electronic parking brakes, heart rate monitor, accelerometer, gyroscope, temperature, humidity and compass. Global and seamless connectivity to this impressive list of sensors will enable the 5G apps and services that are still on the drawing board. Automotive Connectivity via IoT Modules: In automotive IoT modules, we highlight a LTE Cat 4 smart module from Telit. The module is par of what Telit calls its portfolio of automotive-grade cellular IoT modules. The 150 Mbps capable product addresses automakers’ growing demand for high-speed mobile data connectivity to support applications like advanced diagnostics and infotainment, remote software updates; and complies with eCall and ERA GLONASS which are emerging, mandated European and Russian emergency call systems. The new module will also be available in variants compliant with regulatory and mobile carrier-requirements in North American, European and Chinese markets. With built-in application processor, storage and memory, the IoT module, named LE920A4, includes the deviceWISE agent with access to a web portal for simple, secure and scalable automotive device and customer on-boarding. Managing the Logistics of a Transportation Feet: In the fleet management space, KORE and Vis Tracks have a cloud-based app for electronic driver logs (ELD), hours of service, and vehicle inspections. In the announcement, KORE detailed that partnership between its division Position Logic — focused in on-demand, branded, precision location-based solutions for business-to-business applications — and VisTracks, a developer of tablet and cloud-based application for electronic driver logs (ELD), hours of service, and vehicle inspections. The “Uberization” of Parking: Vehicle parking solutions were also in the spotlight, and many solutions from IoT companies are under trial or in the initial stages of deployment. We highlight ZTE that in addition to its well established smartphones and telematic devices, it has been demonstrating ZTE’s Smart City and Smart Parking solutions.